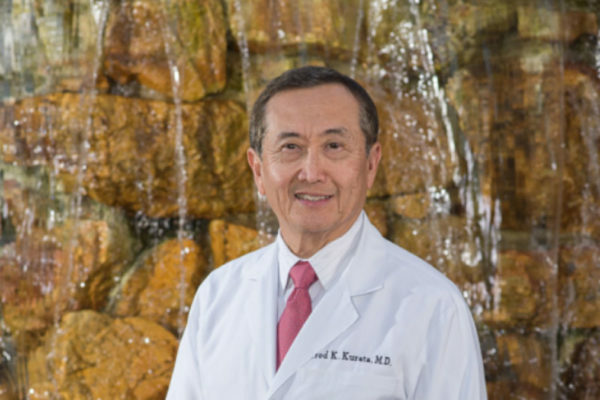 Fred Kurata, M.D., M.S. is a board certified ophthalmologist who specializes in glaucoma, as well as cataracts, and refractive surgery. He attended the University of Hawaii, where he attained his Medical Degree as well as his Masters in Physiology. 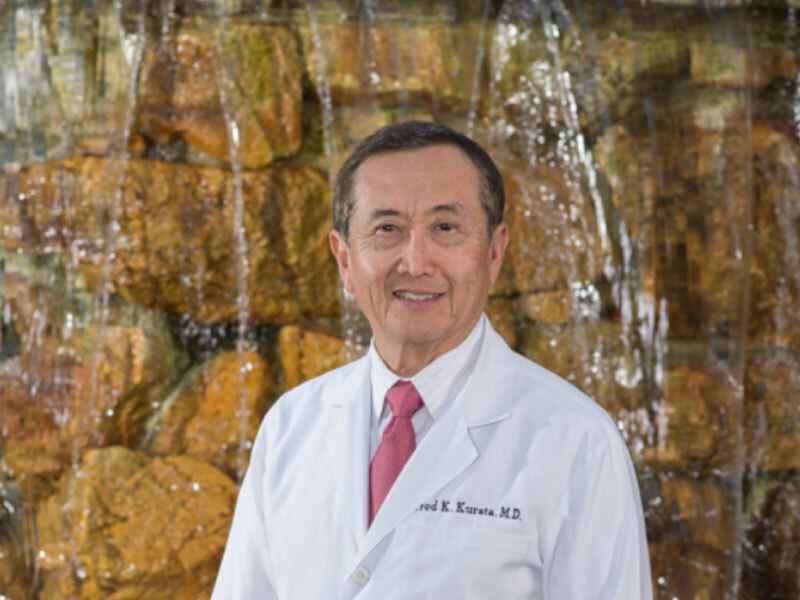 At the Scheie Eye Institute at the University of Pennsylvania, Dr. Kurata completed his residency in pathology and ophthalmology as well as his fellowship in glaucoma. He has been practicing for over 20 years and is associated with such societies as the American Medical Association, the American Glaucoma Society, the American Academy of Ophthalmology, ARVO, and the Los Angeles County Medical Association.